While his method of storytelling may not always be everyone’s cup of tea, one can’t deny that they’re all interesting pieces of work worth a gander — and mulling over. 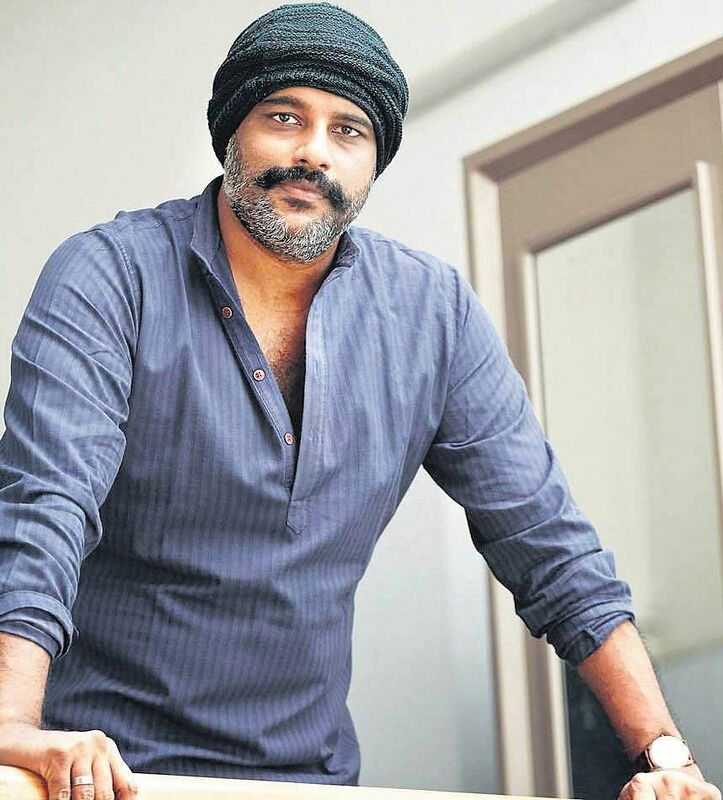 From his first screenplay for Rasikan to the recent Tiyaan, actor-writer Murali Gopy has ventured into territories other filmmakers wouldn’t normally dare to. A former journalist, Murali’s scripts have always had a grasp on contemporary socio-political issues and sometimes trod the fine line between mainstream and arthouse cinema. His latest work, Lucifer, which marks actor Prithviraj’s directorial debut, comes out on March 28. Some writers find it more challenging to write a script today because everyone is expected to maintain political correctness all the time. Do you share the same sentiment? No. I think creativity starts right where political correctness ends. However, it is imperative that the writer is sensitive to certain social themes. Some of your films haven’t done well at the box office but they have achieved cult status later on. Why do you think audiences hesitate to watch these films in the theatre? It is for the audience to answer this question. About me, I’ve always wanted my films to do well at the box office. It is true that I have experimented with mainstream formulae in my screenplays, and so I cannot expect them to be appreciated by all. There has always been this post box office-release deluge of appreciation that comes my way. I treat that with nonchalance. For there is nothing else for either me or the film, to do with it. How do you deal with criticism? Do negative reviews bother you? Criticism, coming from well-informed sources, is always welcome for any creative artist. But there are many politically injected agendas that are marring the viewing and reviewing experience, these days. Genre-illiteracy is also a great impediment, among many of today’s critics. Again, nonchalance is my way. You seem to have a thing for epic, intellectually stimulating stories with long runtimes. In this age of shorter attention spans, do you find that a concern? Also, was there ever a compulsion to play to the gallery? There is a time needed for each and every film to unveil itself. A film that belongs to the epic genre will take its own time; the question is whether the time taken is justified or not. I write according to the theme I am on. It is the thread, the content and the narrative pattern that decides the duration. Brevity, I’d say, is not a constant. Has there ever been a time when a producer interfered with your material? No. I have always stood my ground. And all my producers have been graceful enough not to interfere. Sometimes it’s difficult for some writers to take themselves out of their characters. How do you detach yourself from your characters? Is there a small piece of you in every character you write? Writing, for me, is akin to a spiritual process. I purge while I write. All characters are freed of me and I of them, once the writing is done. And it is not a rule of thumb that there would be a small piece of you in every character you write. There can be. There needn’t be. One other challenge for a writer is to tell a story without resorting to exposition. What are your thoughts on using it? There is no “using” as such. Anything that comes naturally to a theme and narrative would naturally be falling on paper. The rest wouldn’t be. That’s all. What has acting taught you about writing? That writing is acting on paper, and acting... is writing on screen. What was the starting point for Lucifer? Actually, there were two one-lines I had prepared, with Lucifer as the working title for both. The first one of these, I had discussed with the late Rajesh Pillai. And Mr. Antony Perumbavoor was supposed to produce that too, and had registered the title as well. It didn’t happen. And I dropped the first one-line. Raju (Prithviraj) has always communicated with me his liking for my screenplays and stylings. And he has always been oriented towards filmmaking. During the making of Tiyaan, in 2016, I bounced the second ‘L’ one-line off him, and he instantly identified with it and decided right away that it is going to be his directorial debut. That is the genesis of L.
Did you have Mohanlal in mind when you wrote it? Of course, it is the theme first and not the star. But once I conceived it, no other face came to my mind other than Lalettan’s. 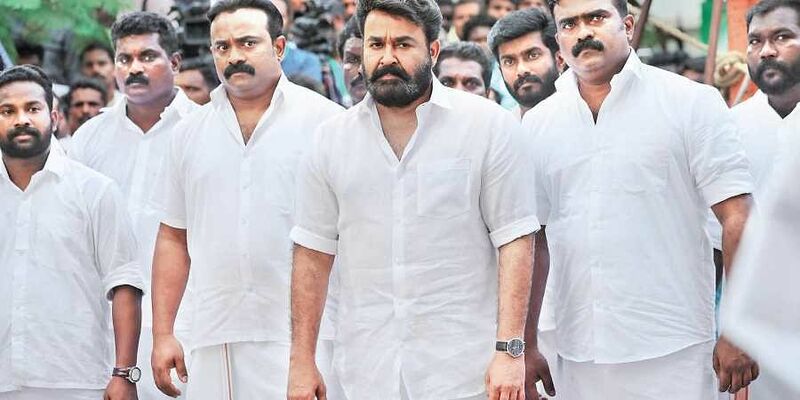 What can you tell us about Mohanlal’s character — and, what can audiences expect from the film? I have always felt it necessary not to talk about a film’s characters before its release, so I presume you’d excuse me there. Regarding what to expect from this film, I’d say it would be a totally mainstream movie, with relevant content. Both Raju and I are great fans of content-driven entertainers, and so we hope this film would satisfy the masses.